Bone broth has been a staple food in virtually every ancient population throughout history. Our ancestors instinctively understood the importance of using every single part of the animal, and the parts most people don't use today were actually revered in the past. For example, organ meats like liver and heart were always the most prized part of the animal due to their nutrient density. The carcass, bones, and connective tissue never went to waste and were always cooked down into a nutritious broth that carried all the beneficial amino acids, healthy fats, and micronutrients found in those parts of the animal. 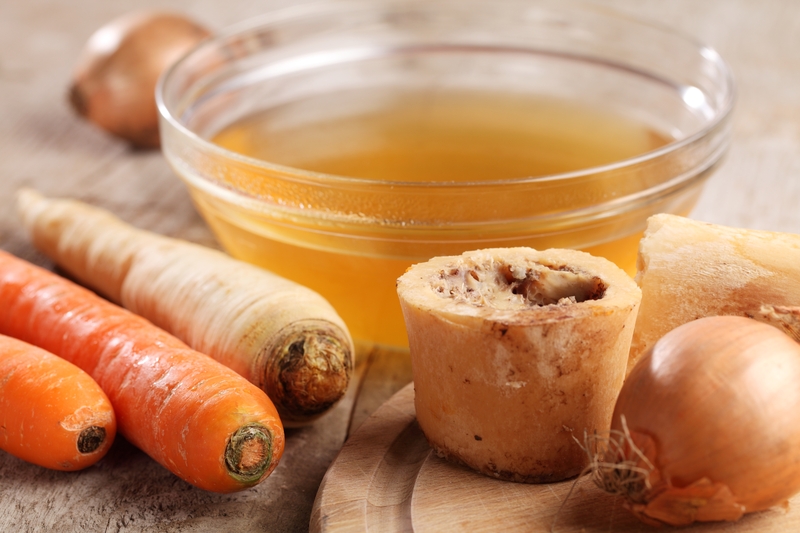 With all the nutritional research coming out, bone broth is making a comeback and becoming very popular lately in the health industry, and for good reason! Homemade bone broth is one of the most healing and health-promoting foods on the planet. Keep reading to learn how to make bone broth and the powerful health benefits of homemade bone broth. Bone Broth is made by simmering the bones, connective tissue, and various other part of an (ideally pasture-raised/grass-fed) animal in water for 12-24 hours. You can use virtually any animal bones to make bone broth including beef, chicken, turkey, lamb, wild game, and even fish. The key is using animals that were properly raised on open pastures and avoiding factor farmed (CAFO) animals. The reason is that unhealthy animals from confinement feedlots are subjected to various chemicals, toxins, and antibiotics that get into the skeleton and can make your bone broth less healthy. Additionally, pasture-raised/grass-fed/wild animals have a superior fatty acid profile, more omega 3's and less omega 6's compared to grain-fed animals. You can purchase bones from your local butcher shop or health food store, or just keep your leftover bones from various dishes and use those. I like to accumulate my leftover bones and store them in the freezer so I can gather enough to make a large batch of bone broth all at once. Making your own bone broth is very easy to do, but it does take time and patience. The most convenient option to buy ready-made bone broth from the store. Unfortunately, the store-bought broth is far inferior to making your own. For starters, many commercial brands of bone broth and stock aren't "real". Rather than taking the time and resources to simmer bones for actual broth, companies are combining lab-produced meat flavoring with water and calling it broth. Don't get me wrong, not all companies are doing this. In fact, there are a number of great companies making real, authentic bone broth using grass-fed organic bones and filtered water. These are the best option for someone who simply can't make their own, but these higher quality options still don't compare with homemade. The real issue is that they dilute the bone broth with too much water. Why? Profits. The more broth you can produce with the same amount of bones, the more profit you will make selling the product. I have never seen or heard of a store bought bone broth that's even remotely close to the concentration of good nutrients and healthy fats as homemade stuff. When I make a batch of bone broth, pour it into glass jars and put it in the refrigerator, the next day I can open up the jar, turn it upside down and nothing will come out. The reason is that there are so many good fats, gelatin and various other things in the broth that making it very thick when cooled. This is a great indicator of how concentrated or watered down your broth is. There's also the freshness factor. If you do buy store bought bone broth, frozen tends to be the best since the freezing process can preserve nutrients. Most options are sitting on the shelf for many months before you actually buy and consume it. The valuable vitamins diminish over time, which is why nothing beats having fresh bone broth you made yourself. Lastly, homemade bone broth will save you money from having to buy broths and you will be doing your part for sustainability by using the whole animal, leaving nothing to go to waste! Hippocrates, known as the father of modern medicine once said, "All disease begins in the gut". We now know he was right and have come to realize the importance of gut health. Researchers estimate over 70% of our immune systems resides in the gut! This is a critical component for healing leaky gut, a disorder where food particles begin to leak through the lining in your intestine and get into the bloodstream which can cause numerous health issues including inflammation, multiple food allergies and sensitivities. Bone Broth is the number one food I recommend to help resolve digestive issues and improve gut health. 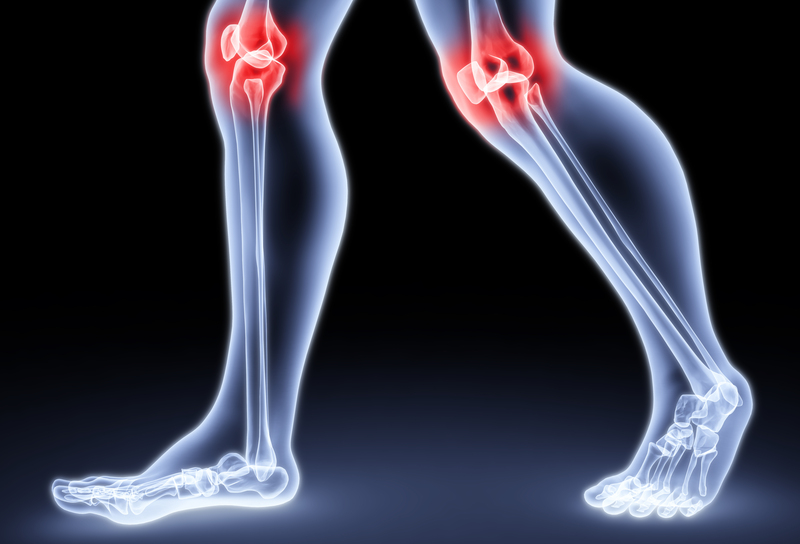 Joint pain is often a result of chronic inflammation and bone broth can have many inflammatory benefits to the body and as a result can be very helpful in eliminating the root cause of your chronic pain. Bone broth is one of the best food sources of collagen which is a type of protein responsible for maintaining healthy skin. It helps keep your skin looking young, clear, and wrinkle-free. Bone broth can also help to reduce cellulite in your skin! 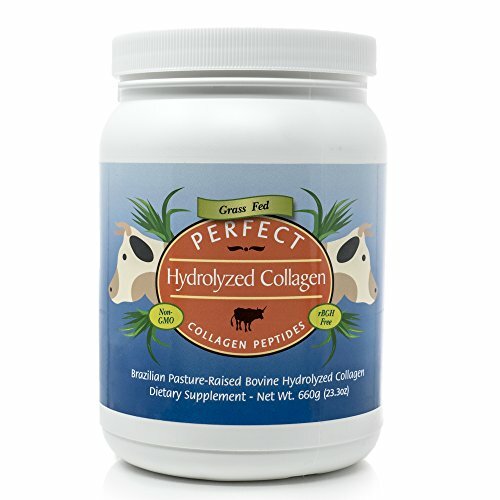 Bone broth is without a doubt the best way to get your collagen in, but when you don't have any available using a high quality collagen supplement can be really beneficial! The amino acids and nutrients in bone broth can really help to strengthen and improve your hair growth! Pre mature balding is a very common occurrence in men, and thinning hair is also a prevalent issue in women. Rather than buying expensive hair growth products that may have harmful side effects, try drinking bone broth regularly for thicker, stronger hair! Consuming bone broth on a regular basis is an excellent strategy to cut food cravings and supply your body with the valuable nutrients it needs to burn fat and boost your metabolic rate! One way to shed those extra pounds quickly in a healthy way is to do a bone broth fast. Additionally, a bone broth fast may be the best way to heal leaky gut and improve your digestion! The amino acids found in bone broth aid in muscle growth and recovery, making it an excellent food option to consume when trying to increase your strength and muscle tone. 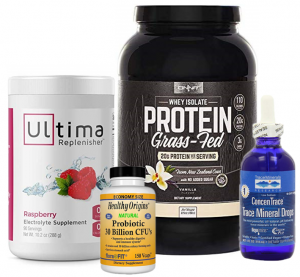 Since the protein is very easy to absorb and digest, it's the perfect food to fuel your muscle gains without causing digestive issues like many protein powders tend to do. I'm sure you've heard that soup is a great food to eat when your under the weather. Well, thats due in large part to the healing and health promoting benefits of the broth! Making your own bone broth does take time, but it's all passive time. The active part of making broth is quick and easy! Allow chicken/turkey bones to simmer for 12-24 hours, and beef/lamb bones can simmer for as long as 48 hours. Typically, the longer the better. Optional: add in various vegetables, herbs and seasonings. I prefer to make a batch of bone broth without any added vegetables or seasonings since I add those in when I go to make a soup or stew with the broth so I get the full benefit of eating all the vegetables rather than straining them out. Phit Tip: After the bones are completely cooked down and strained, you can put them into a food processor and grind them up into a pate consistency for pet. Just be sure to not use any seasonings if you will be doing this step. Cooking the bones low and slow for a long period of time allows more of the nutrients to be drawn out of the bones, although you could also make a stock by simmering for 6-10 hours as a quicker alternative. The layer of fat that rises to the top of your bone broth can be used for cooking fat and is very healthy fat, especially if you are using bones for high-quality properly raised animals. Once your bone broth is completed, you can make various soups and stew by adding vegetables, herbs and seasonings to your broth.